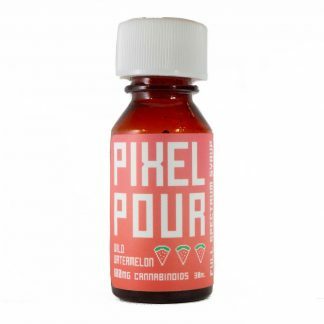 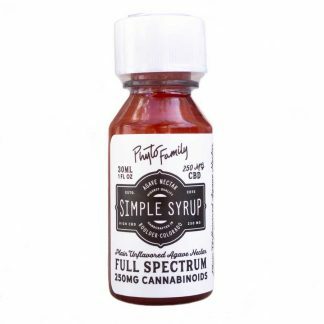 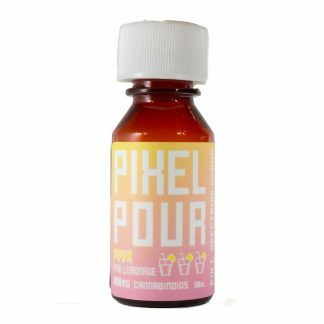 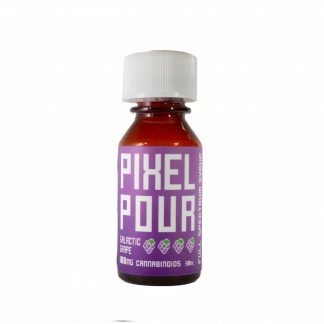 CBD Syrup by Pixel Pour and PhytoFamily has a high CBG concentration. 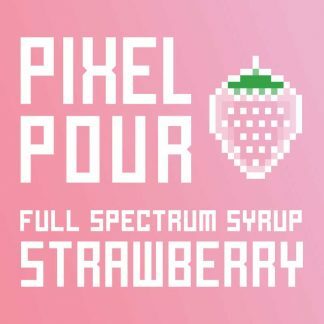 We make our full spectrum cannabinoid syrups with agave nectar and no high fructose corn syrup for a perfect pour. 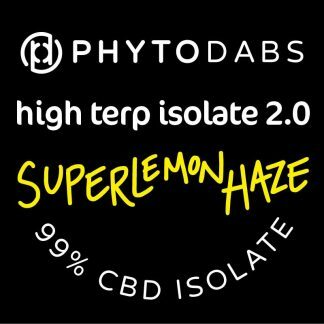 Mix into cocktails, sparkling water, iced tea, or juice for a boost of cannabinoids.